Discussion in 'General Discussion' started by admin, Oct 29, 2018. 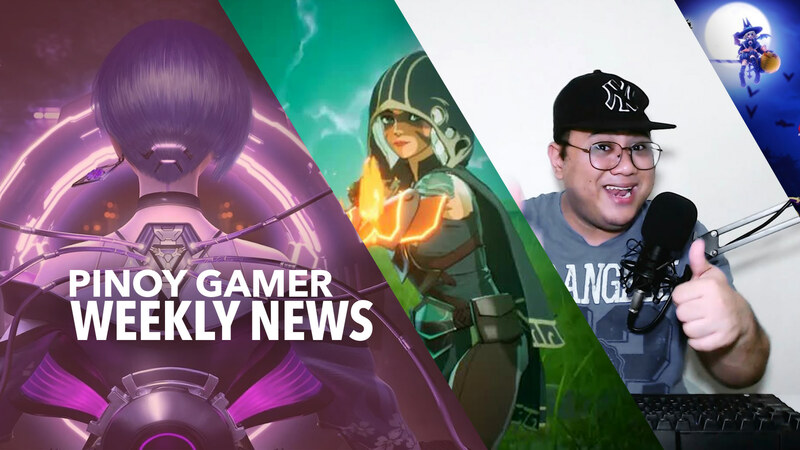 Weekly Gaming Update by Pinoy Gamer! 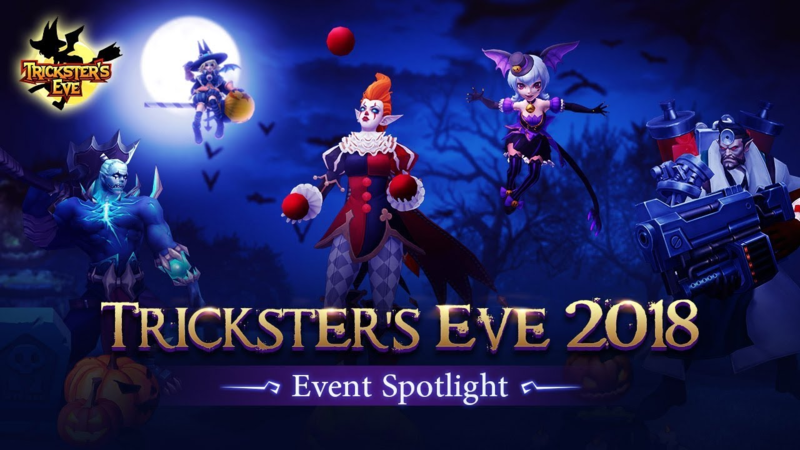 Lets talk about Mobile Legends Tricksters Eve breakdown, Globe Telecom Low Latency? 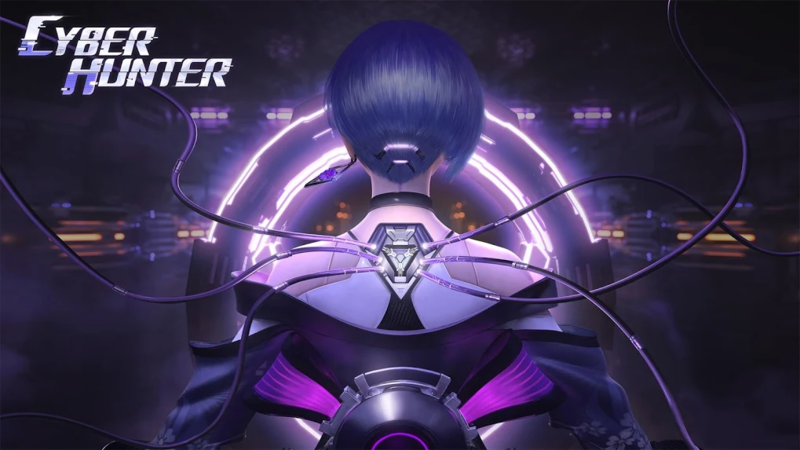 Cyber Hunter, PUBG Dead? RoS RGS Cheaters, Spell Break, Battlefield V Battle royale mode deyaled. To those who don't know what an IXP is? Pero uulitin ko umabot na ang Globe sa Europe pero wala parin ako internet sa QC! Bwiset! As for the benefits of this? globe users have you noticed any improvement? if none comment your rant below on Globe Telecom so we can angy together! 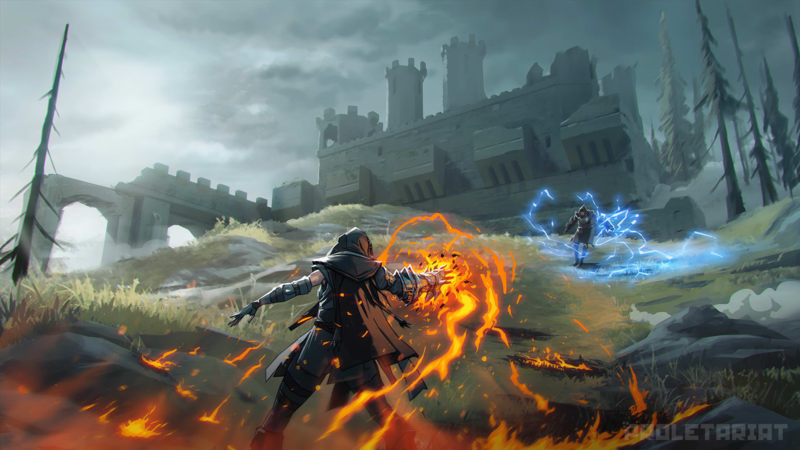 Remember the Fortnite Clone called Project Battle from netease? Do you like Zelda, Skyrim and PUBG? So what's new in this game? What if your friend does not give you candy? So what are the perks of giving candy?